# Generate information to print. # Show it in Markdown. Review 0: I love oatmeal, and I’m always up to trying a new brand or variety. So when this Gluten Free Chex Oatmeal was offered on Vine I selected it right away. I’m glad I did. And in the process I learned something, which is always a good thing. First of all, when I saw the name of the product, “Gluten Free Chex Oatmeal,” I thought, “Sound like marketing hype to me. Isn’t all oatmeal gluten free?” Well, instead of just writing up a snarky comment along those lines I went out and did some research. It turns out that, no, all oatmeal is not gluten free. 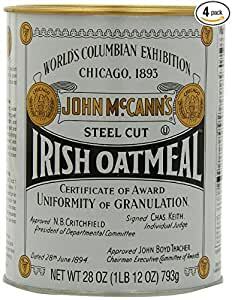 Yes, oats themselves are gluten-free, but apparently most oatmeal contains oats that have been cross-contaminated with a tiny bit of wheat, barley and/or rye. (Thanks, Google. )So, let’s try it out. This is a very good oatmeal without a lot of added nonsense. 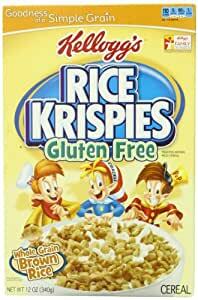 It doesn’t even have added vitamins and minerals that most cereals have nowadays. There are three flavors in this variety pack: apple cinnamon, maple brown sugar, and original. The original tastes like, well, plain oatmeal. If you like plain oatmeal you’ll love this. The nice oat flavor with no off flavors or strange aftertaste. The same goes for the flavored varieties. The apple cinnamon had discernible chunks of rehydrated apples as well as a nice aroma and flavor. Maple brown sugar was equally tasty.I prefer a thicker porridge, so the recommended amount of water per packet, two thirds of a cup, was about double what I would normally use. The instructions even say you can use an empty pouch to measure the COLD water for pouring it into a microwave-safe cup. For my preparations, I went a simpler route: I poured two packets into aSistema Soup Mugand added 6 ounces of water from my Keurig machine. It came out perfect. 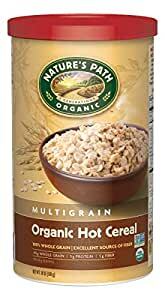 I liked it so much I hogged it all to myself, and didn’t even offer Mrs. Boilermate any.Bottom LineThis oatmeal is what theNature Valley OatmealI recently tried should have been. It has simple ingredients, no artificial anything, is easy to prepare, and is delicious. I would definitely purchase this product. Even if you don’t need to maintain a gluten-free diet, this oatmeal deserves a spot in your pantry. Review 1: My daughter and husband are both gluten free and they love this oatmeal. They have both had struggles with cross contaminated oats, and it’s so nice to have a gluten free option that doesn’t cost an arm and a leg. We’ve already made the switch to this product. I would love to see more flavor varieties. Review 2: I don’t usually eat quick-cooking oats, but sometimes it’s nice to keep a few packs of oatmeal in my desk or cupboard for a quick snack. 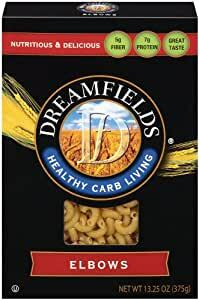 The pouches of oatmeal in this multi-pack are no where near big enough for a full meal, but they certainly can serve as a nice snack.I loved the apple cinnamon oatmeal, which had real chunks of dehydrated apples. It was tasty and not too sweet. The maple syrup oatmeal, on the other hand, was sickly sweet, and I had a hard time getting it down. The plain oatmeal is just that- plain; it’s pretty hard to mess up plain oatmeal. I love how few ingredients are used to make all three flavors. Oatmeal is a classic food that really doesn’t need need a lot of added flavors or preservatives.This oatmeal is easy enough to cook in the microwave, and it turned out good for me, but I did need to cook it for slightly more than the 2 minutes suggested on the box. The instructions say you can add 2/3 cup of water or fill up the oatmeal pouch to a certain line. Well, you should definitely measure the water because depending on how tightly you are holding the pouch open or closed, there is a huge amount of variation in how much water it will take to reach the line. Review 4: Surprisingly delicious for instant oatmeal. When I have the time I really like slow cooked steel cut oats, but in a pinch these are a suitable substitute. Review 5: Unlike most GF breakfast products, this isn’t a different texture than it’s gluten-y counterparts. It’s super delicious and tastes just like the other flavored oatmeals I’ve had before being diagnosed with Celiac Disease. 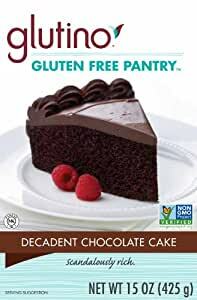 I hope to see this in grocery stores VERY soon; I’d love to make it a staple in our pantry! Just like other oatmeals, you can make it in the microwave or with boiling milk or water. We used rice milk for a bowl and it was super creamy and amazing. We will definitely eat this again. 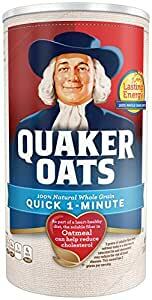 Review 6: My daughter thinks it tastes just like the regular quaker oatmeal. 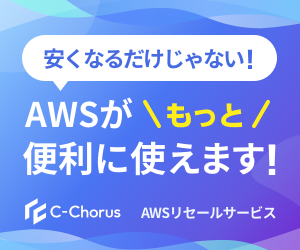 It is just as easy to make also. Now we just need from Chex to make a package with only maple flavor. Review 7: Delicious gluten-free oatmeal: we tried both the regular (plain) and the flavored. (Apple Cinnamon), both were hearty, delicious, easy to make and provided a great serving size! 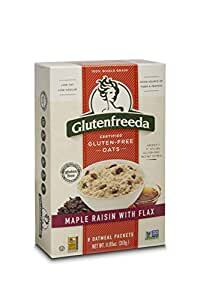 The best part is that it’s gluten free, so that should mean it’s not cross contaminated in either the processing plant or the field (where it grows)…I’m not especially gluten allergic, only gluten sensitive and no issues with this oatmeal. It was yummy, decent calories, filling and reasonably priced, would definitely recommend! Review 8: I like to eat oatmeal i the mornings. I usually buy Quaker Oats or Wegman’s house brand. I found that the cost was a lot more since I pay about $4 for a box of ten packets. This is almost double for only 6 packets.The taste was good as it compares to the two brands that I normally buy. 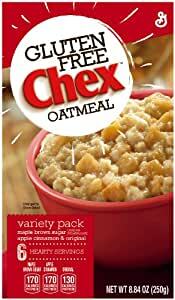 The claim of heartier is suspect as the amount of oatmeal in the gluten free chex oatmeal is slightly more.I would only recommend this product if you are gluten intolerant otherwise purchase any other that is cheaper. Review 9: Usually the label “gluten free” is a code word for “tastes like cardboard.” Fortunately, this is not the case for this delicious warm cereal.Because oatmeal is naturally gluten free, the label here is more a marketing gimmick. That being said, this is a very good instant oatmeal. It comes in 3 flavors – original, maple brown sugar, and apple cinnamon. True to its description, the oatmeal cooks very quickly and easily. You can measure in your water or milk, or Chex helpfully, but a mark that lets you use the pouch to measure the liquid.The flavors are mild, with a small amount of sugar. Enough for me, but it allows you to add more if you want.